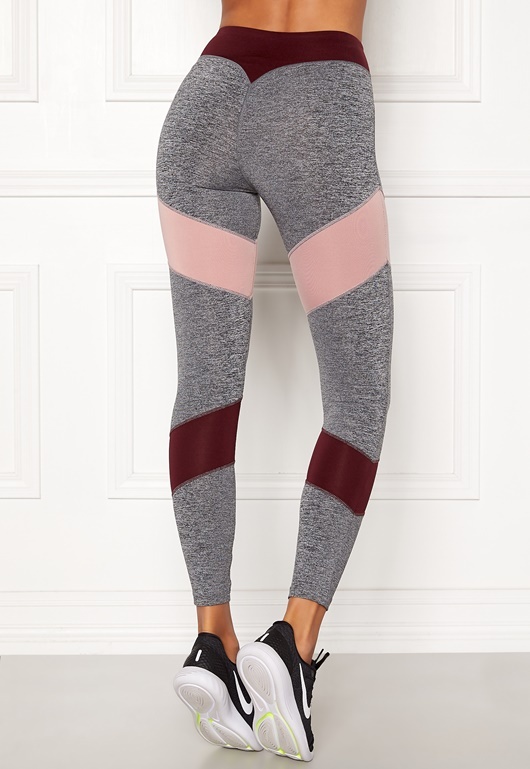 Trim workout tights with flattering cuts from BUBBLEROOM SPORT. - Made from a comfortable, stretch fabric. - Small, practical inner front pocket. - Inside leg: 64 cm in size S.